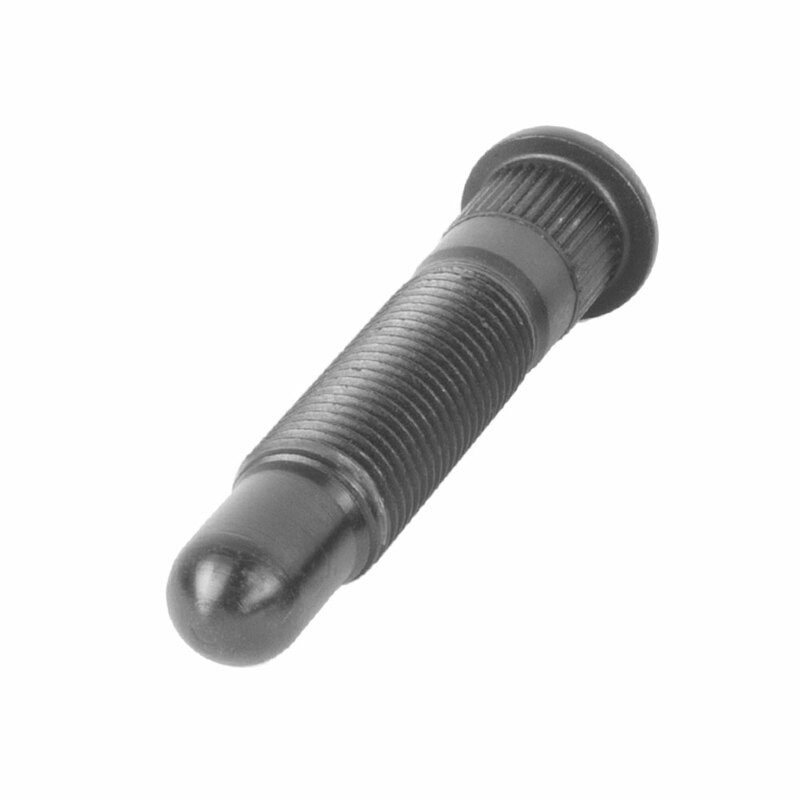 Sway-A-Way’s Wheel studs are high-quality studs manufactured out of heat treated aircraft grade alloy steel. 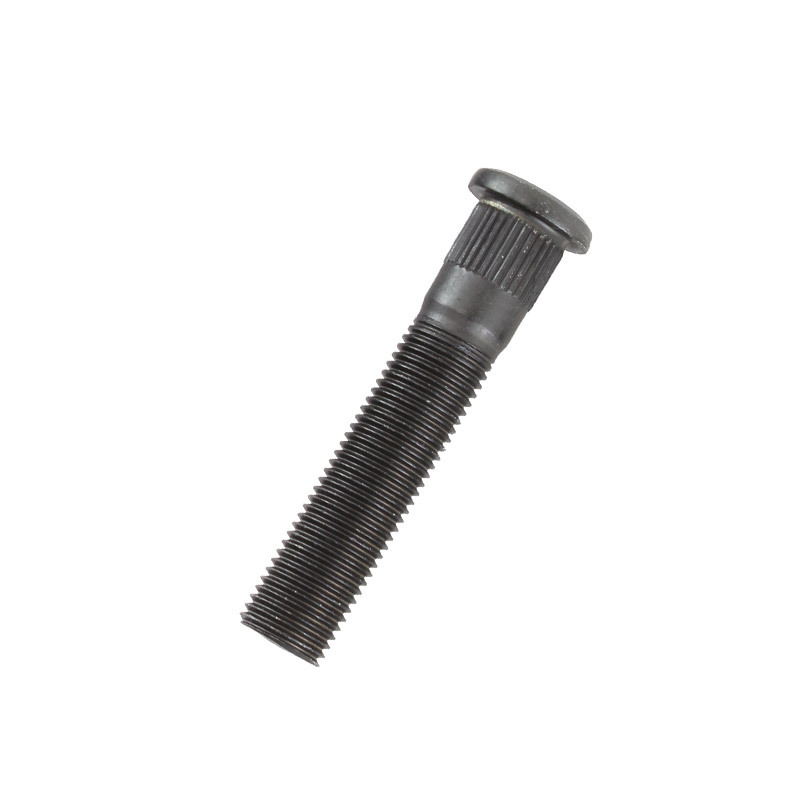 All studs are cold-headed and thread rolled for an entirely cold formed stud. Cold formed studs have an uninterrupted grain flow, meaning the grain lines of the steel are compacted to follow the geometry of the stud. This results in a strength advantage over machined studs. Applications include Volkswagen & our off-road truck wheel stud. 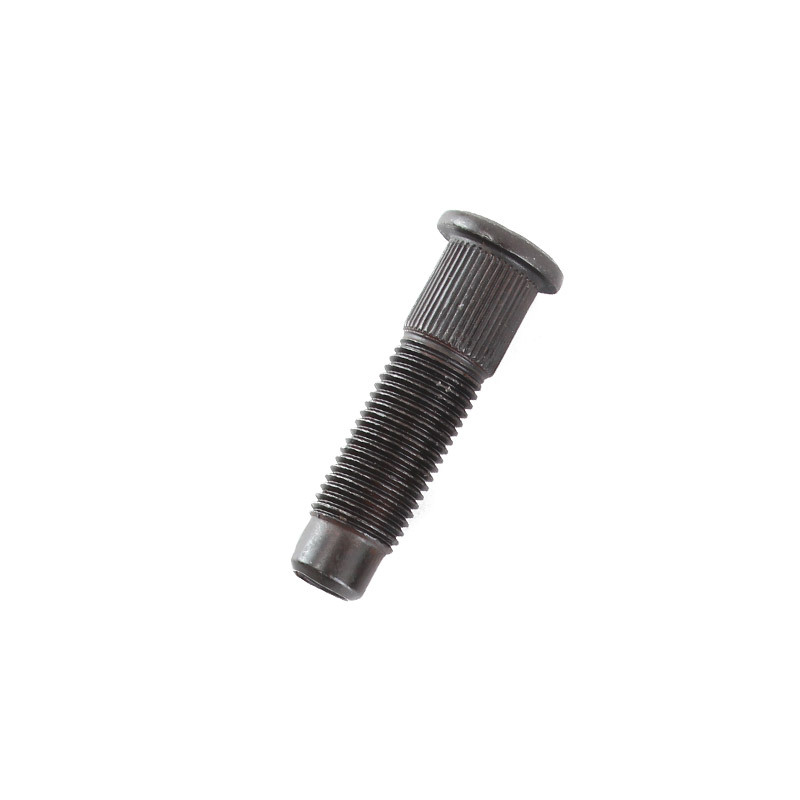 Sway-A-Way’s Volkswagen Wheel studs are 14mm in diameter with a 1.5mm thread pitch and are available in varying lengths and ends. New for 2017 are Sway-A-Way’s Bullet Nose Volkswagen Wheel Studs, identical to our existing wheel studs but now featuring a CNC machined bullet nose. 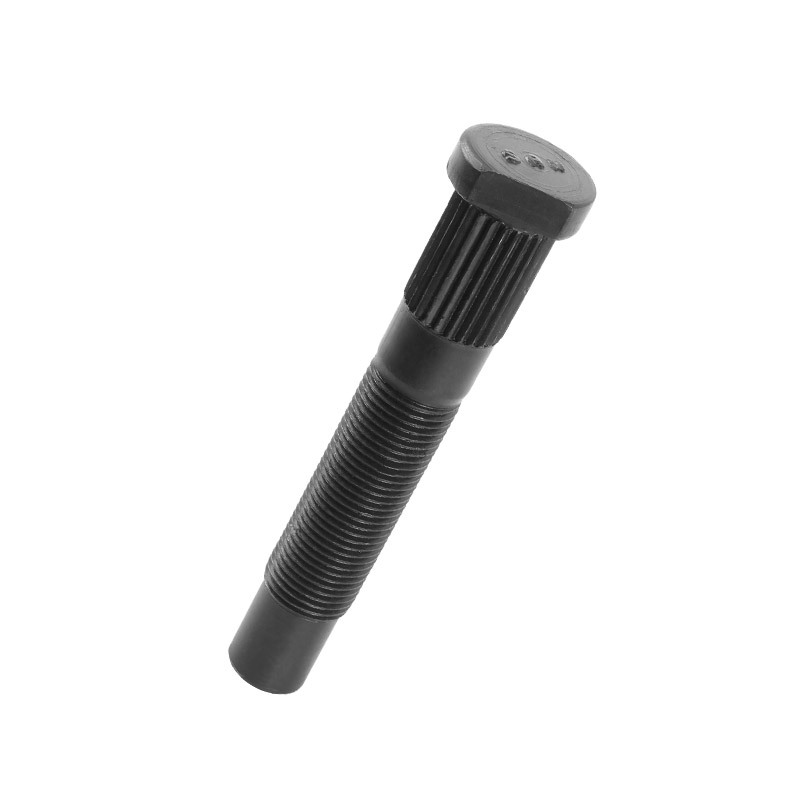 The Sway-A-Way Off-Road Wheel stud is a 5/8″-18 with a starter lead to speed up wheel mounting and prevent cross-threading. 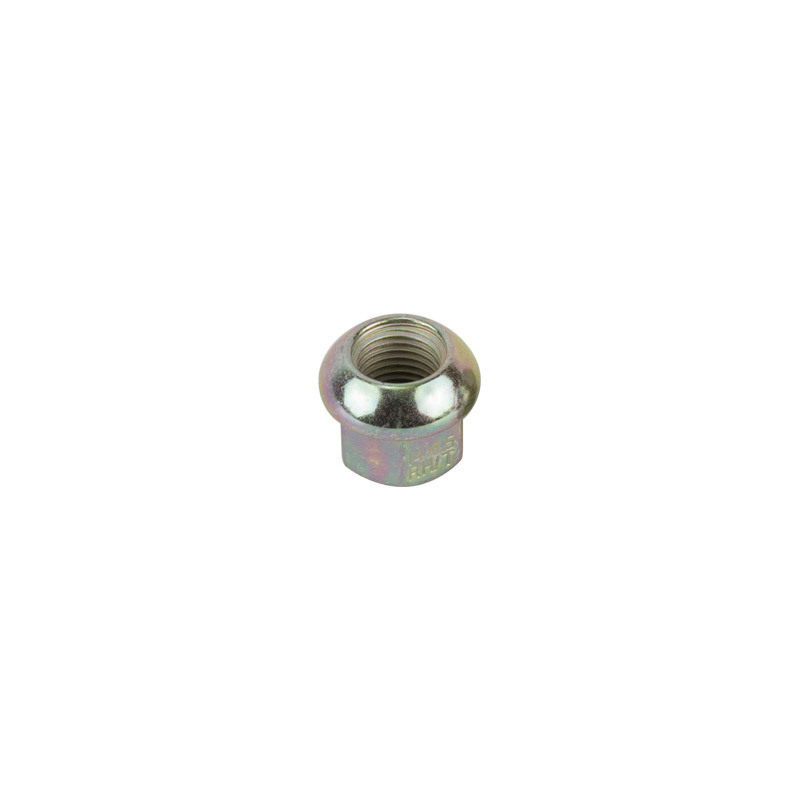 Sway-A-Way’s lug nut (PN #8050) is designed to be used with 14mm-1.5 studs and has the correct ball seat area for popular VW racing wheels such as Centerline, BTR, Walker Evans, and KMC. Sway-A-Way’s Volkswagen Wheel Studs installation requires a hole reamed to .562” diameter.